New Missionary Household. We have just opened up our second household for men in Evansville. Rus Lyons is heading the new household and is joined by George Kane, Ben Mysliwiec, and Gabe Yohe. Ben and Gabe arrived in August to begin missionary work. 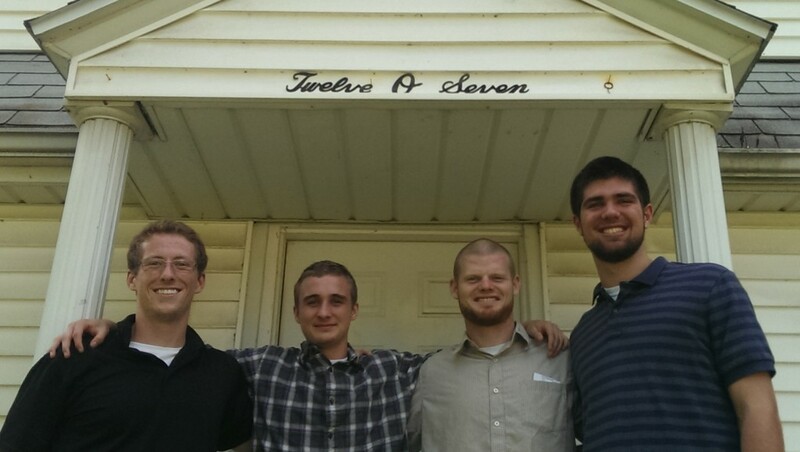 All four are now doing six hours of missionary work a day on the streets of Evansville. The men have experienced God’s provision for them as they assembled the new household. “Just about everything we needed miraculously appeared. Orest Holovaty found us a table at a garage sale and he didn’t even know we needed one when he bought it,” said George Kane, “and, it was just the type we were looking for.” On another day they ran out of bread but told no one and later that day a neighbor dropped off a supply of Panera bread. The new residence is just a few lots away from the first two households making life together work well. 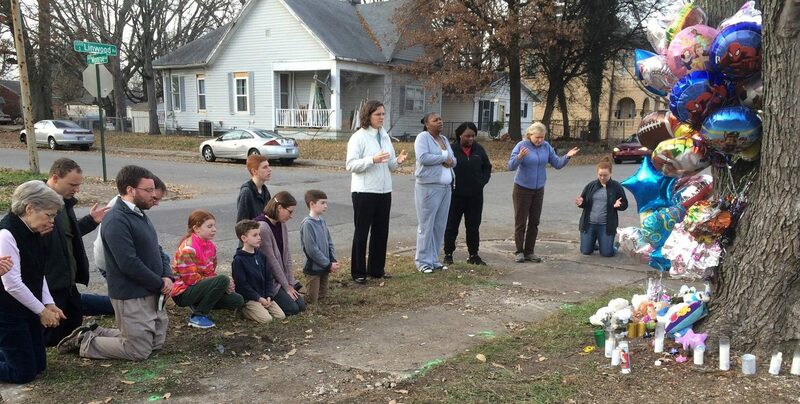 Come Lord, bless our newly expanded team in Evansville.